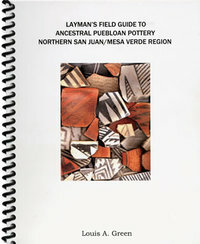 When this book first appeared in 1996, it was "Pottery 101," a basic introduction to the subject. It served as an art book, a history book, and a reference book, but also fun to read, beautiful to look at, and filled with good humor and good sense. After twenty years of faithful service, it's been expanded and brought up-to-date with photographs of more than 1,600 pots from more than 1,600 years. 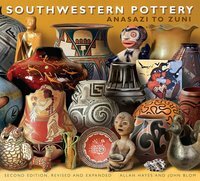 It shows every pottery-producing group in the Southwest, complete with maps that show where each group lives. Now updated, rewritten, and re-photographed, it's a comprehensive study as well as a basic introduction to the art.